Anyiné (Angie) Galván-Rodríguez is the founder of AfrolatinaNatural.com where she shares product reviews, reflective pieces of writing, poetry about being an Afro-Latina, and her life as a mom, wife, daughter, sister, and teacher. We met each other through social media and have been supportive of each other’s blogs. After learning about her journey, I definitely wanted to share her story with our Boriqua Chicks audience. Who is Anyiné (Angie) Galván-Rodríguez? I am a proud mom, teacher, wife, daughter, and sister who uses writing as a tool of self-expression and exploration of my identity as an Afro-Latina. Describe your experience growing up in Puerto Rico and in the Dominican Republic. I was born in the capital city of Santo Domingo, Dominican Republic in 1981. Shortly after, we moved to Puerto Rico. My childhood in Puerto Rico was one of the best stages in my life. I was able to experience the beauty of island living with a dynamic culture full of life and unique traditions. Although my parents divorced when I was eight years old, I still recall my childhood being pleasant. However, there were challenging moments living in Puerto Rico as a black Dominican. During the 80’s, the migration of undocumented Dominicans to Puerto Rico was on the rise. As in most cases where there is a high amount of migration from a group to a country, there is tension and at times resentment towards newcomers. Many Dominicans were welcomed, but many more were discriminated against. As a Dominican child, there were times where I faced prejudice from peers because of my skin color and nationality. They were not many instances, but enough to leave a scar. It was a bit confusing for me as a child living in Puerto Rico. Being raised there from my infant years up until my late childhood made me feel as if I was actually Puerto Rican. However, that was not the case and many times peers and adults alike, made sure I was reminded of this. What inspired you to create AfrolatinaNatural.com? My daughter Leilani! Motherhood is truly a life-changing experience and it challenges you to become a better version of yourself. It all began during her kindergarten year, when my daughter came home very upset because kids at school teased her about her “big puffy hair.” She expressed how she hated her hair and wished it was straight. It was like I was taken back to my own childhood in Puerto Rico when classmates also made fun of my “cuatro moñitos” (4 pig tails) or my “pelo malo” (bad hair). Although she didn’t have to endure the skin color teasing from her peers as I did, it still made me recall how hurtful that experience of being teased was. I was heartbroken that 25 years in the future my daughter was facing a similar issue and being teased based on a physical trait that ties back to our African ancestry. I took the initiative to be proactive and I began some serious “You are beautiful the way God made you” self-esteem therapy sessions with Leilani. As a girl of color, I was going to help her be strong in order to face a society that is still learning to embrace racial and cultural diversity. We read books about diversity and loving your hair. I even enrolled her in Afro-Caribbean dance lessons to help her get in touch with her African ancestry. I was determined that I was not going to be passive about this situation. I was going to come full force to help Leilani build a Super Afro-Latina Girl armor. A year had passed after the I hate my hair incident. Leilani asked, “Mommy, why don’t you wear your hair curly like me?” Without much thought, I answered that my curls were not as pretty as hers and that I rather wear it straight. Then she replied convincingly, “But Mommy, God made your hair that way. You tell me I should love my hair just the way it is. You should love your hair the way it is too.” That’s when I realized that all the “Love yourself” lectures did not have much value if I did not show my daughter to love her natural beauty through my own actions. If I wanted my daughter to embrace her ethnicity as an Afro-Latina, I would have to set the example. 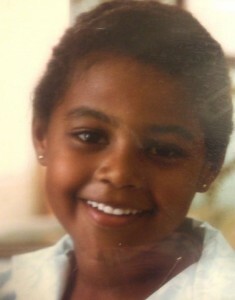 I agreed with Leilani and that is when my natural hair journey began. I knew going natural was going to be a difficult journey of personal transformation. Writing has always been my creative outlet and I knew blogging about it would serve as a therapeutic way to help me go through that journey. I also created the blog to share my experience going natural as a Latina of color. In the Latino community, there is still a lot of resistance to embracing traits of our African ancestry. 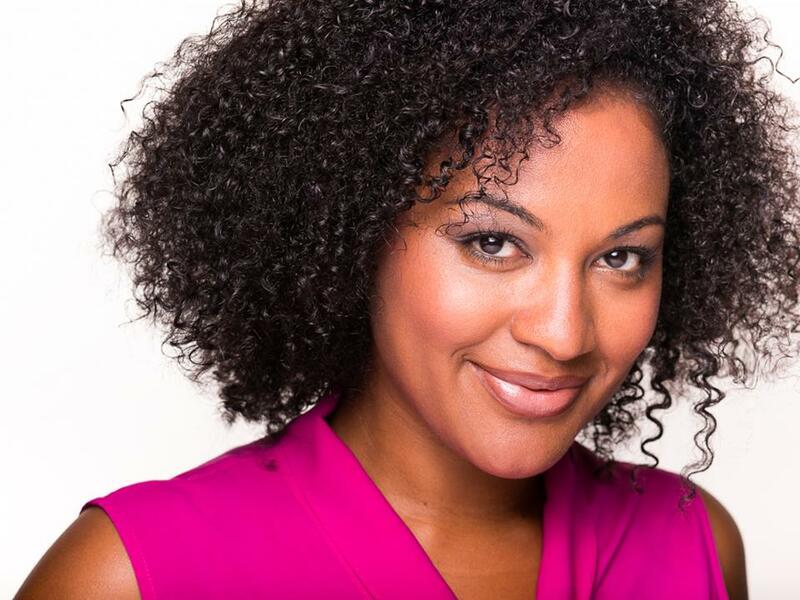 Oftentimes, Latina woman of color that choose to go natural and wear their curls, kinks or coils are often judged for not opting for a more European look and straight hair. I wanted to share my experience with readers that may be experiencing the same struggles of going natural as a Latina. Little did I know that what began as a “naturalista” bilingual blog about my natural hair journey and hair product reviews, flourished into a pathway to embracing and confirming my identity as an Afro-Latina. My blog is a personal exploration of what truly defines the experience of being an Afro-Latino/a in the USA, Latin America and beyond. I continue to share my experience as an Afro-Latina woman and hope to empower other Latinas that are interested in going natural or are on a journey to defining their identity as an Afro-Latina. The more I write, I see the need to increase awareness of the Afro-Latino community. 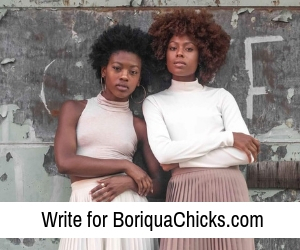 Ultimately, I hope that through my writing, I am able to empower other Latinas that may connect to my story and feel confident embracing their natural curls–as it is one of the most liberating experiences. Angie with students in the Dominican Republic during one of her service trips. 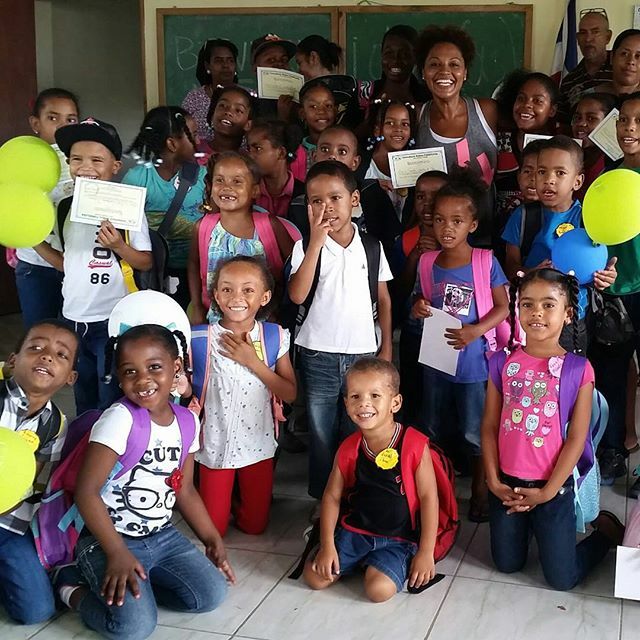 Tell us about your community project with students in the Dominican Republic. It was summer 2012, during one of my visits to Los Tres Brazos, one of the most impoverished communities in the city of Santo Domingo, Dominican Republic that I conceived the idea of working with students. For many, it may not seem like the most pleasant place to be — compared to all the beautiful tourist sites in the Dominican Republic. However, to me it’s home away from home. School had already started and while sitting in the front steps of my grandmother’s house, I asked my cousin why there were children hanging out in the streets rather than being in school. He mentioned to me that many poor families don’t have enough resources to send children with backpacks and school supplies so they’d rather not send them until they have the money. Being a teacher, I knew I had to do something! I looked at how fortunate I was to have had the opportunities in the US. I saw myself in those kids and it broke my heart because I knew I could have been one of them. It was at that moment when this journey of giving back began. At this moment, I began Two Cities One World, a personal community service project. My hope is to one day officially develop it into a non-for-profit organization. This will allow it to grow and help service more kids in Dominican Republic and other urban cities in Latin America and the Caribbean. It’s definitely a hard task, but with the help of others I believe it’s attainable. Do you remember when you first began using the term Afro-Latina? As a Spanish Literature and minor in Latin American studies graduate, Latin American history was always something that fascinated me. However, when I began learning more about the African Diaspora in the Americas, I became obsessed with communities that had similarities that rooted from our African ancestors. I began to independently research about communities in Latin America where the African Diaspora was evident in the culture. I began to learn about the Afro-Latino movement in South America, in such countries such as Argentina and Uruguay, where they represent a small group–yet were committed to being recognized by their countries as a community. The more I researched the more I began to realize that the Afro-Latino experience was transnational across the US and Latin America. 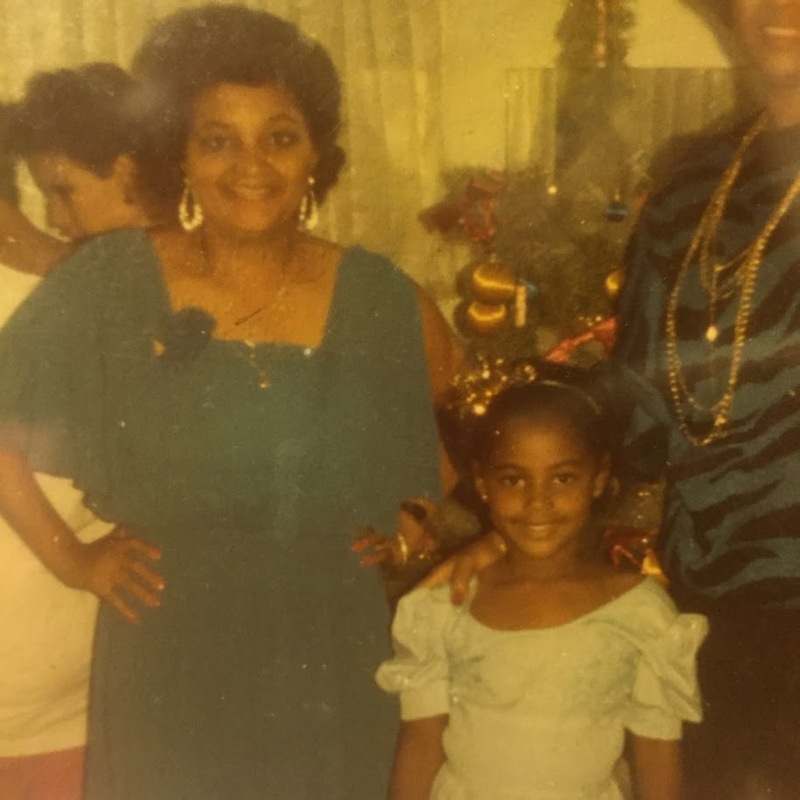 Being born in the Dominican Republic, raised in Puerto Rico in my early childhood and then moving to Chicago at the age of 9…as an adult I felt I was “ni de aquí, ni de allá” (Not from here nor from there). Often I felt displaced from all communities. I didn’t feel as if I was Dominican enough because I had a Puerto Rican accent and I identified in many ways with the Puerto Rican community because that is the island where I grew up. Yet, I didn’t fully identify myself as Puerto Rican because I was not Puerto Rican born and my mother was Dominican. That’s not to mention that I felt partly American because I lived in Chicago during my later childhood to adulthood years. All these factors were somewhat conflicting as I continued to define my identity. 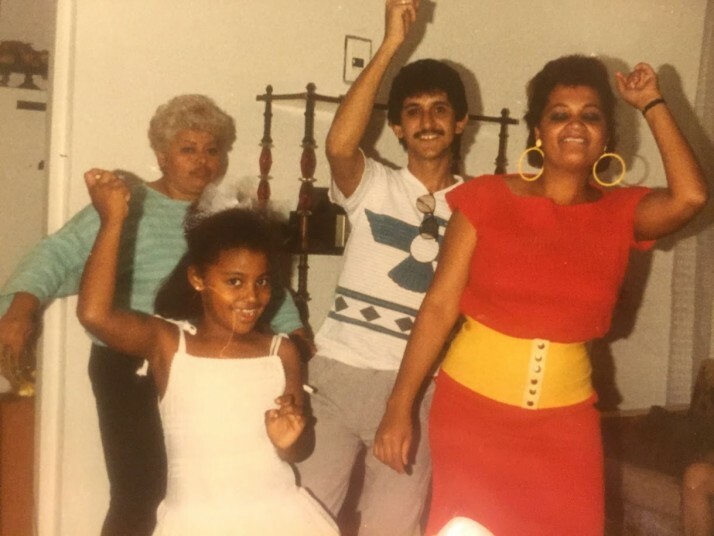 Then, I realized that whether I was Dominican, Puerto Rican-raised or American, I accepted that my identity was far more complex, yet closely related to other Afro-Latinos in the US and Latin America. Defining myself as an Afro-Latina allowed for me to not choose. 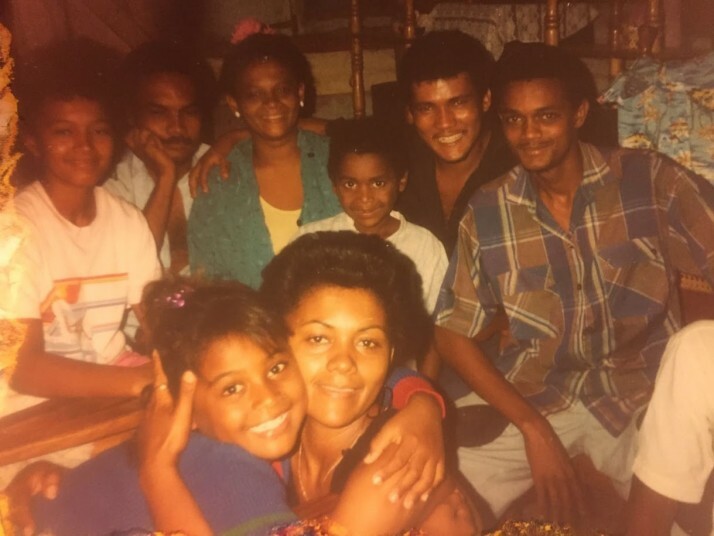 It allowed me to connect to others that have faced the same challenges I had faced regardless of whether they were from the Caribbean, Central America or the further lands down in South America. So by the end of my thirties I began to identify as an Afro-Latina. When I decided to create my blog I knew that I fully embodied a proud “Afro-Latina” and I was going to share my experience as such through my blog. Angie with her mom when she was a little girl. Why are you proud of being an Afro-Latina? To me, the term Afro-Latina is more than a term to define my ethnic background or identity. Afro-Latina is a political statement. In my eyes, to say I am Afro-Latina is to proudly give tribute to our African Ancestors in the Americas. To give tribute to Afro-Latinas in history that fought to be recognized even when the world did not deem them worthy of praise and recognition solely because of the color of their skin. To say I am Afro-Latina is to share with the world that I intentionally want to showcase my strength, intelligence and beauty inside and out as a black Latina of color. I am proud of my big hair, full of kinks and coils. I am proud of my big lips and my golden brown skin. I am proud of my inability to sit still when I hear the beat of a drum. I am proud to be Afro-Latina because I refuse to conform to labels that do not truly define me. I am simply proud to be me. In what ways do you embrace your identity? I seek for it! Just like I made the decision to go natural and let the world see the real Anyiné, I constantly try to find avenues where I can continue to embrace my Afro-Latino ancestry. Whether it is going to a “Bombazo” in Humboldt Park to having “Palo”’, “Perico Ripiao” and “bachata” dance parties with my children so they can appreciate Dominican music genres and movement. 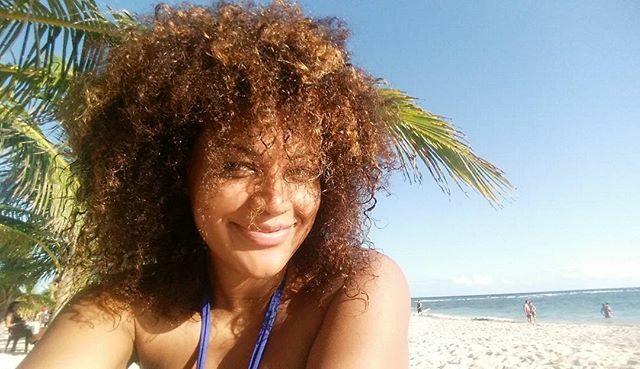 From researching more about Afro-Latinos trying to make their voice heard in a political arena in their perspective countries in Latin America or simply by letting my “Afro” out and walk around with “Big hair don’t care” attitude. As my mom would always say “A el que no le guste, pues que se tape los ojos” (Whomever does not like my look can just cover their eyes). There are so many ways I continue to embrace my identity as an Afro-Latina and share with others that things are not as simple as black and white. As I continue to embrace my identity in a variety of ways, the more I become fascinated with the fact that my Afro-Latinidad connects me to Afro-Latinos in the US as well as all over Latin America. To me…that is simply beautiful. 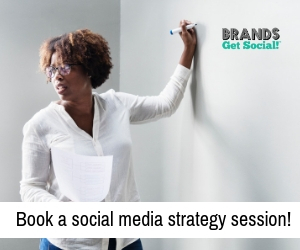 Connect with Angie at the channels below. All other images courtesy of Anyiné Galván Rodríguez. Excelente reportaje me gusta me siento orgullosa de ti de tu forma de ser sincera inteligente bien formada y profesional.